Launched in 1935 by the H. Upmann factory as a tribute to the Count of Monte Cristo – the cigar smoking hero of Alexandre Dumas novel. Montecristo’s balanced blend and distinguished aroma appeal to all level smokers making it the most popular brand in the world. 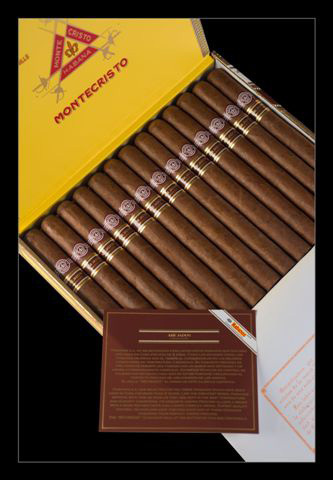 View cart “Montecristo Open Eagle – Box of 20” has been added to your cart.